August 14, 2018 September 30, 2018 . Categories: Technology. 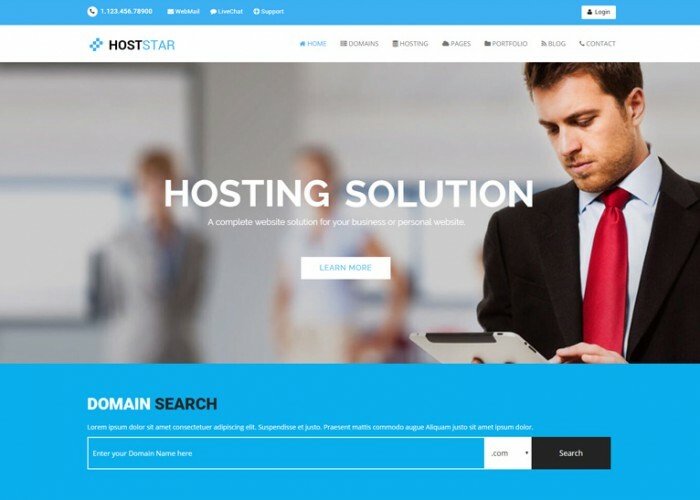 Tags: Excellent, Hosting, Seeking, Tips, Web.